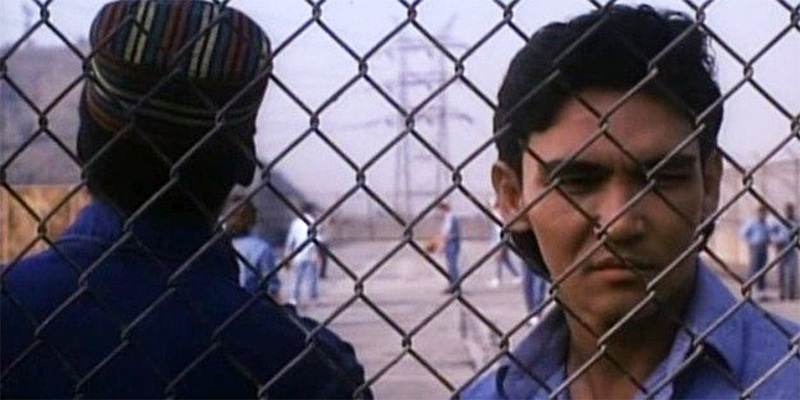 Jimmy Boland (Don Wilson) has been sentenced to do time in a California maximum-security prison for a murder that he didn’t commit. When a friend of his is attacked by a group of black inmates, Jimmy leaps into action and winds up killing the gang leader. In an effort to get rid of the trouble-making Jimmy, the warden then transfers him to the black wing of the prison, where he is sure the other prisoners will dispatch of him quickly. This looks to be a safe bet, since the gang member he killed was a useful drug supplier, but Jimmy quickly proves to be a lot tougher than he looks. However, when two rival gangs decide to form an alliance to take Jimmy down once and for all, things are about to go from bad to a hell of a lot worse. 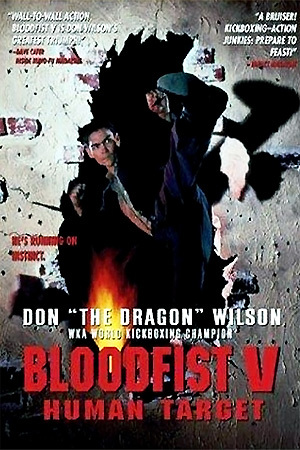 As with the second film in the franchise, this third ‘Bloodfist’ movie is completely unrelated to past characters and events. 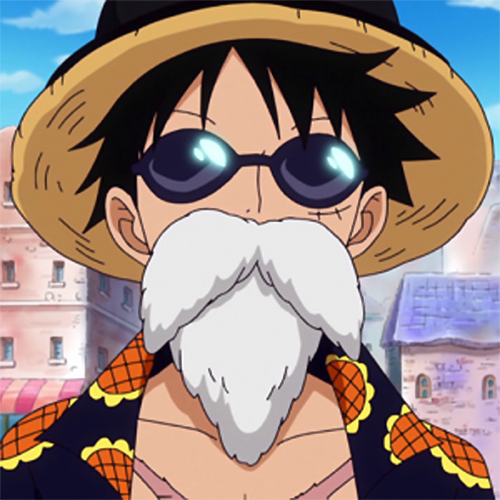 In fact, it’s pretty much devoid of any real backstory or build up and just jumps right into the action with Wilson’s character already inside the prison beating up bad guys. Unsurprisingly we do eventually learn that he is a wrongfully convicted criminal just fighting for his life, but by this stage he has already killed/crippled enough fellow inmates to make you think that he might actually belong there. Ethics aside though, you may also have noticed that this whole situation sounds a little familiar and in that respect you couldn’t be more right. 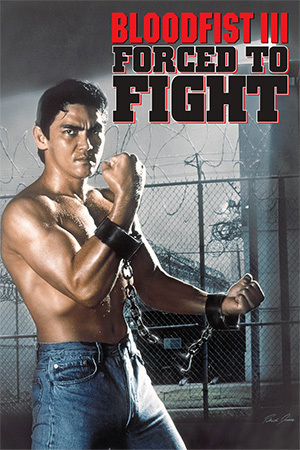 ‘Forced to Fight’ is a film that truly lives and dies on prison movie cliches and there isn’t a single moment that you haven’t seen done somewhere else before. However, it is this familiarity that may actually be the film’s biggest asset as even though the majority of the story and performances aren’t exactly great, there are enough tried and tested ideas in play to keep it entertaining. 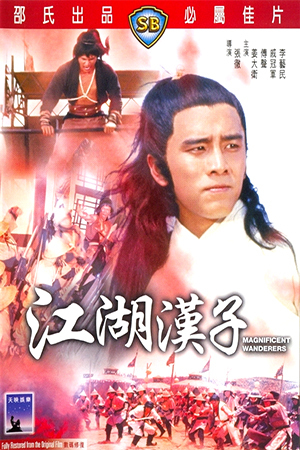 Considering the title and main star, it’s not surprising to see that ‘Forced to Fight’ also has a fair bit of action. Much like a lot of 90’s action movies, the hero of the piece is an absolutely unstoppable machine who seems incapable of losing a fight. This approach might perhaps have worked if it featured a more flashy on-screen fighter, but Wilson seems to pull out the same old combinations of punches and kicks that really do little to impress. Admittedly you could argue that prison fights aren’t exactly meant to be complicated, but it still would have been nice to to see a little more creative choreography here and there. 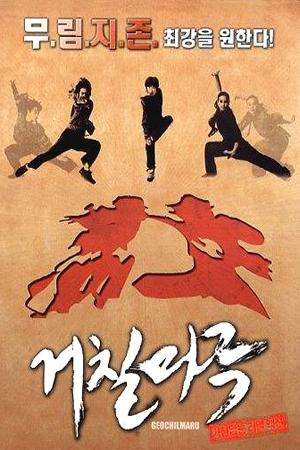 While it’s disappointing to see the series move away from its martial arts tournament roots, ‘Bloodfist III: Forced to Fight’ still emerges as a fairly entertaining low budget action flick. If you’re okay with a few obvious plot devices and some basic fisticuffs, then this may make for a worthy addition to your collection.